First Presbyterian Church of Milford, DE, is seeking your help in caring for "This Old Church." 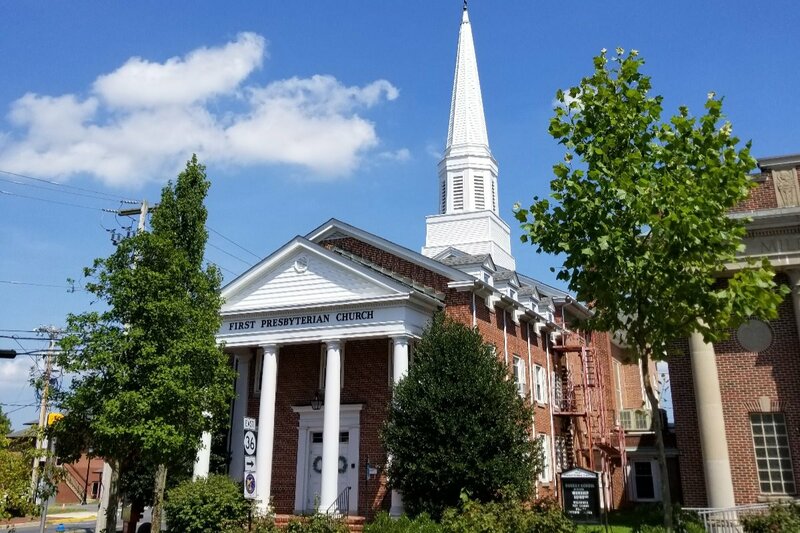 For nearly 170 years, the iconic brick church has stood at the top of Walnut Street adding beauty and dignity to the downtown district while carrying out its ministry and mission in service to God and the community. The congregation is now faced with a daunting list of building preservation needs, the cost of which is beyond the members' ability to address on its own. Please help maintain the beauty and integrity of this historic structure (built in 1850), while helping to insure that the congregation’s important work of caring for others in Milford and beyond can continue, hopefully for generations to come.